This is the second installment in a serialized account of a First Year BA Acting student at the Royal Conservatoire of Scotland (RCS). It is a first-hand account of the experience of embarking on the rigorous and holistic training offered at that institution and intends to provoke responses from students who undergo such training, or those who teach them. 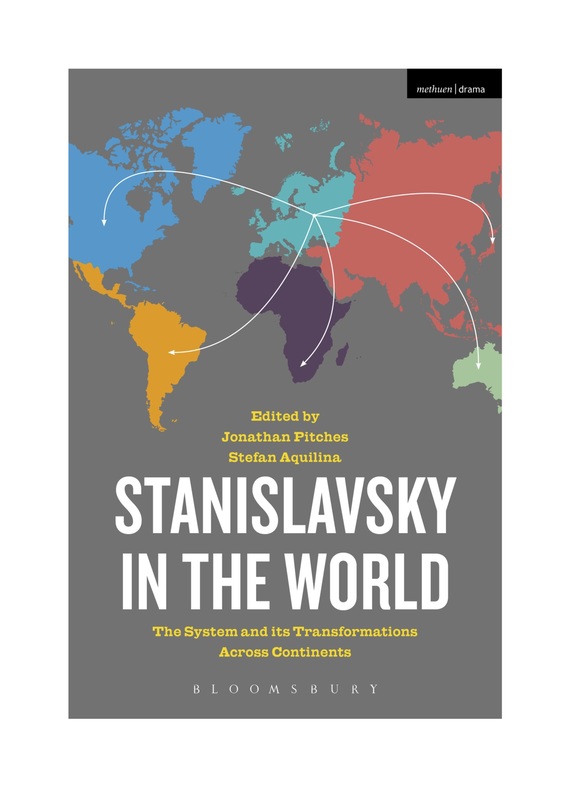 I am delighted to announce that, after five years of work, Stanislavsky in the World: The System and its Transformation across Continents, has just been published, co-edited with Dr Stefan Aquilina of the University of Malta. The book maps the movement of Stanislavsky’s system across five continents, revealing undiscovered paths of transmission and examining wider questions of embodied history and tradition building. To make its point, it focuses on practices beyond Russia and the US – for too long accepted blindly as the two most-developed seats of Stanislavskian practice – and introduces readers and practitioners to new routes in Europe, Asia, Africa, Australasia and South (Latin) America. We were joined by an internationally broad network of 18 scholars and practitioners to take on some knotty and current questions – of transformation, translation, appropriation and resistance. The book will undoubtedly make a significant contribution to Stanislavsky studies but recent research on theatre and interculturalism, globalisation, and postcolonialism will also be boosted by these findings. Syed Jamil Ahmed’s articulation of the System as postcolonial appropriation and assimilation in Bangladesh. Whilst at Drama School in 1994, during rehearsals for Nikolai Erdman’s The Suicide, I read Meyerhold on Theatre. At that point in time I had never heard of Vsevelod Meyerhold or Theatrical Biomechanics but that book was to be the start of a fascination with Russian Theatre, Meyerhold and in particular his actor training system Biomechanics, which has continued to this day. Little did I know back then, that some 20 years later I would be delivering a workshop and a paper on Meyerhold’s Biomechanics at Hull University in the presence of the book’s author Edward Braun. I was a little nervous when I heard that Edward Braun would be there. After the presentation I was introduced to Edward (Ted) and much to my relief, he had some very kind things to say about the workshop. He talked about the time he spent in Russia in the 1960’s and how he had met Meyerhold’s daughter. Some weeks later we were hosting a series of workshops at the University of Central Lancashire with the world’s leading exponent in Theatrical Biomechanics, Gennady Bogdanov. I asked Ted if he would like to meet Gennady and he accepted the invitation. Ted sat for several hours totally absorbed in the work. As he watched, I was acutely aware it was highly likely that he had seen Meyerhold’s daughter perform the same exercises some forty years earlier. We spent the evening in an Italian restaurant talking about Russia, Communism, Meyerhold, Biomechanics and….life. So, for a brief moment in our lives serendipity had brought us together; Gennady my teacher, his interpreter Svetlana, Edward Braun and I. I felt very privileged and quite humbled just being there. As the evening drew to a close and we walked Ted back to his hotel, I was struck by the fact that, had it not been for him, the four of us would never have met and I for one would certainly not be doing what I do today. On hearing the sad news that Ted had died, I recalled the time I had spent in his company in 2015. He was extremely generous, courteous, erudite, enthusiastic, warm, and witty. Listening to Jonathan Pitches last interview with Ted, as he talked about Biomechanics, I was quite surprised and rather moved to hear Ted talk about “being in Preston with Terence and Gennady.” It was as if he had known us for years and in a way, via Mr. Meyerhold……. I suppose he had. Although I only met Ted briefly; I will always remember him. RIP Ted. Terence Mann (Chapman) is Senior Lecturer and Course Leader for BA Acting at UCLAN. 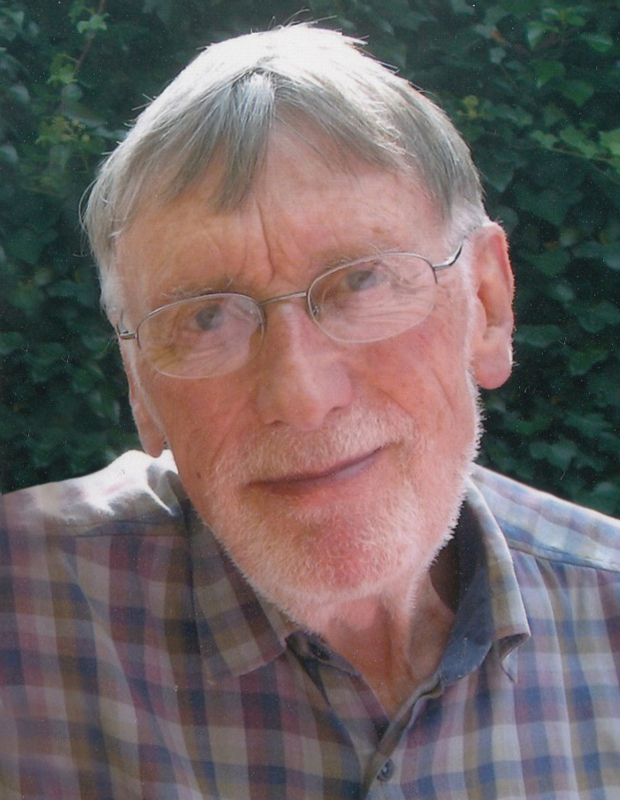 He has worked with some of the most innovative theatre companies and directors in Europe and is regarded as one of the country’s leading practitioners in Meyerhold’s Theatrical Biomechanics.